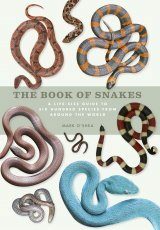 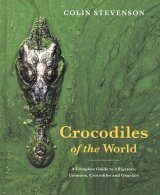 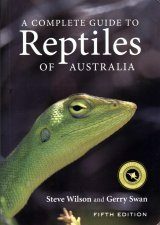 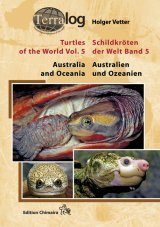 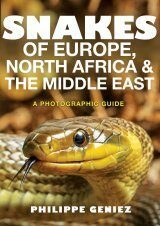 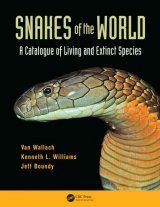 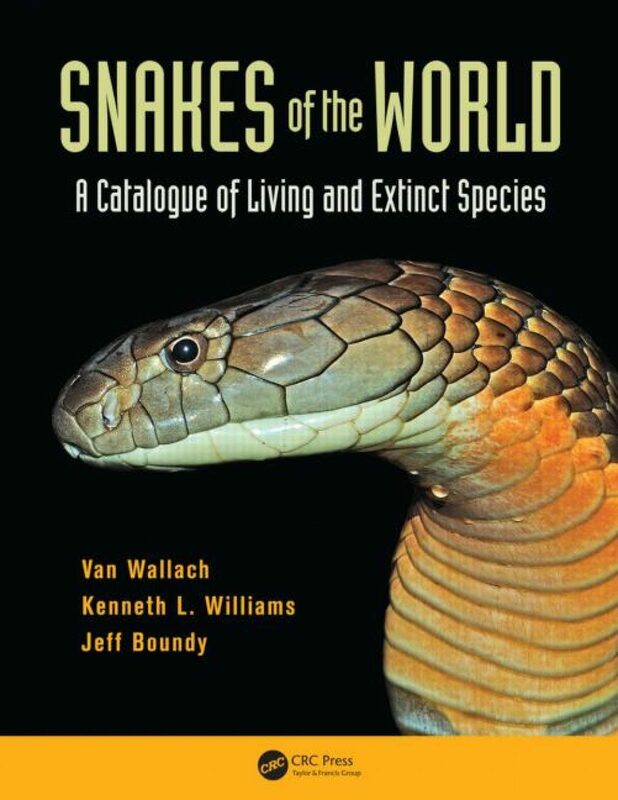 Snakes of the World covers all living snakes and fossil snakes. 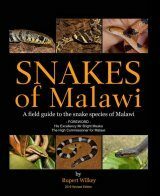 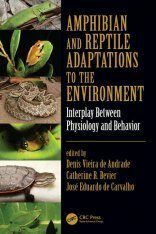 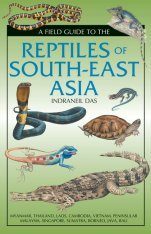 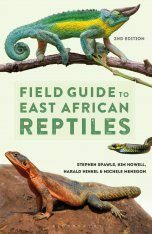 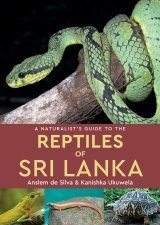 It should have a broad appeal not only to conservationists and herpetologists but to naturalists, hobbyists, educators and libraries as it will be the standard reference on snakes. 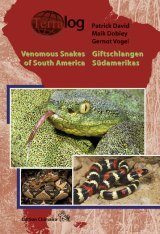 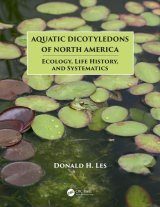 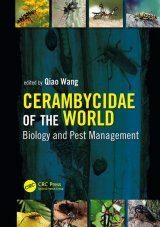 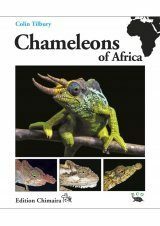 The text includes 1) 625 valid genera and 3800 valid species (including their synonyms), 2) dubious names (12 genera and 155 species), and 3) invalid names (19 genera and 151 species). 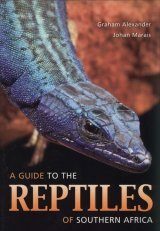 The index lists every species in two ways (genus–species and species–genus) so any name can be easily found.